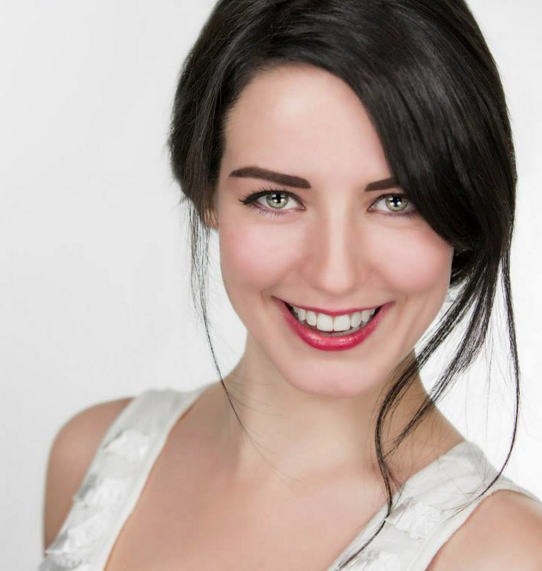 We are pleased to announce that Scottish actress Mhairi Calvey has joined our cast! As episode 4 is currently in pre-production, due to shoot on March 19th and 26th, we’re looking slightly ahead as we build our Volume 1 arc, consisting of episodes 4-7. Mhairi will make her debut in episode 5, which will be written by James T Harding. All we can say at this stage is that Mhairi is playing Zoe, a conflicted vampire with a troubling past who finds herself embroiled with Maya Hedges (Ellen Patterson) and the PITS team. Mhairi is best known for playing Young Murrin in the blockbuster “Braveheart”, “Any Minute Now” and “Gemini”. She also has a full slate of films this year and 2017! ← Episode 4 is funded!